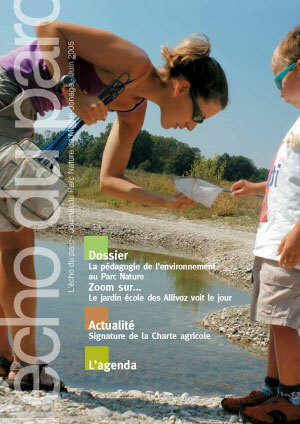 The digital echo is the newsletter of the Symalim. 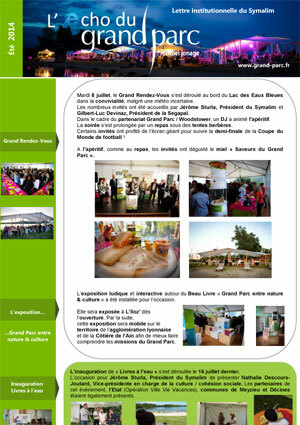 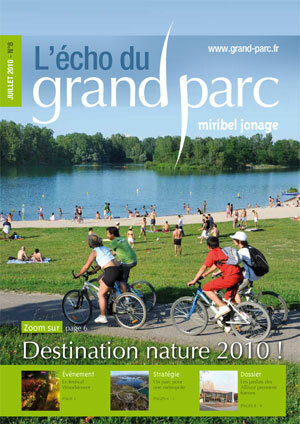 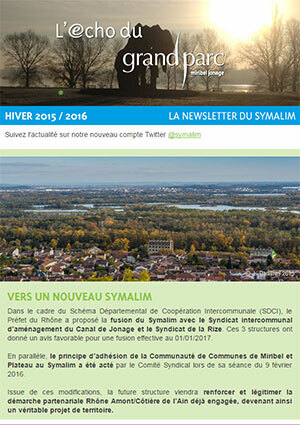 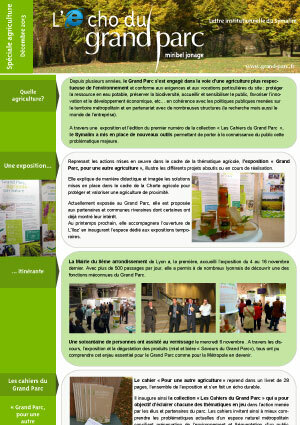 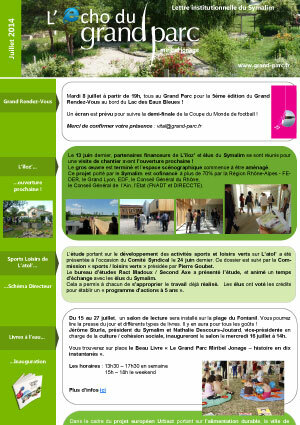 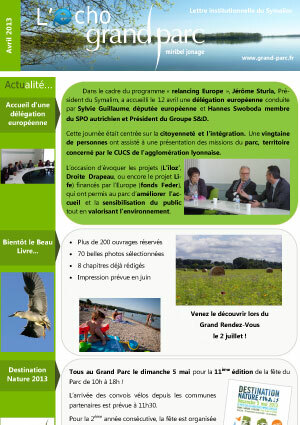 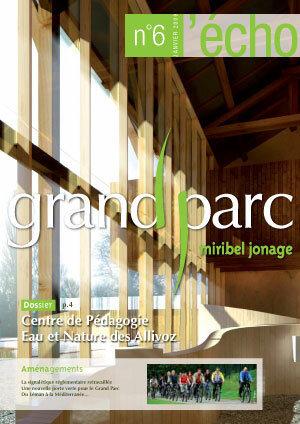 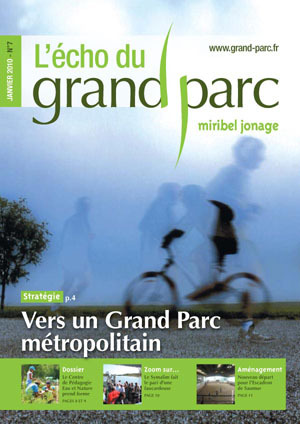 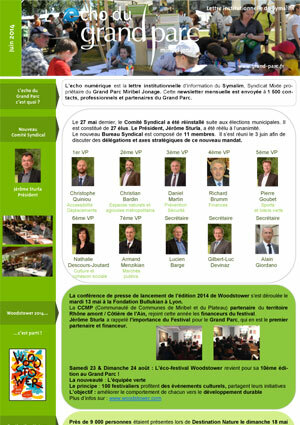 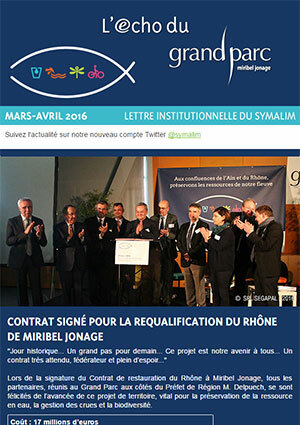 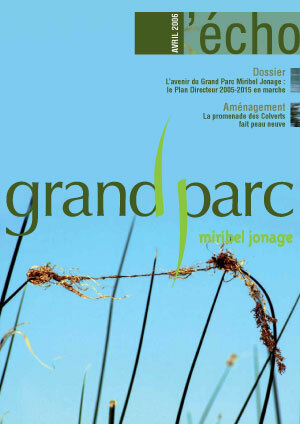 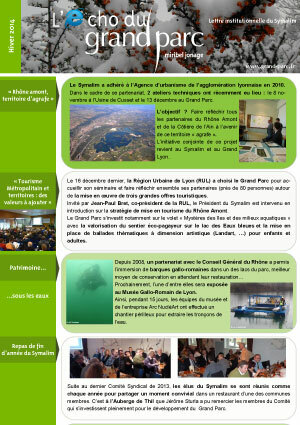 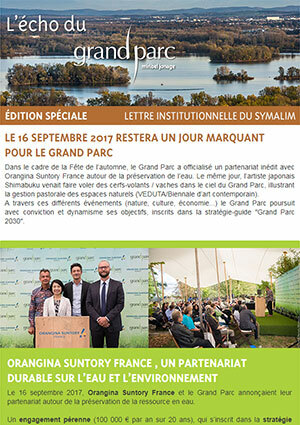 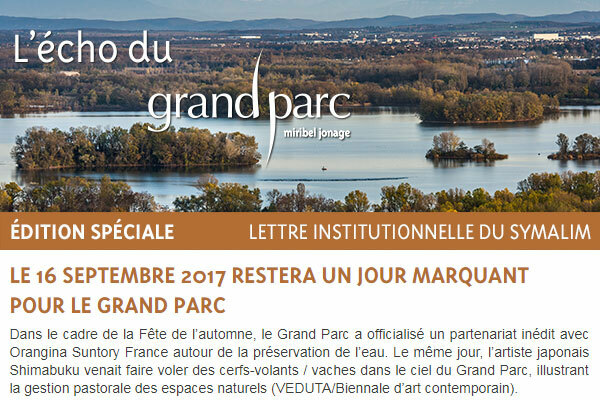 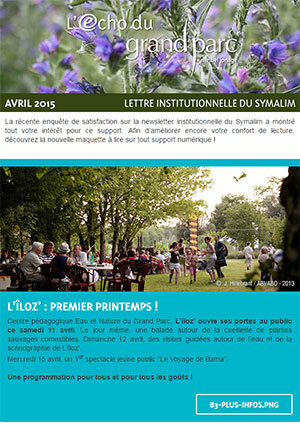 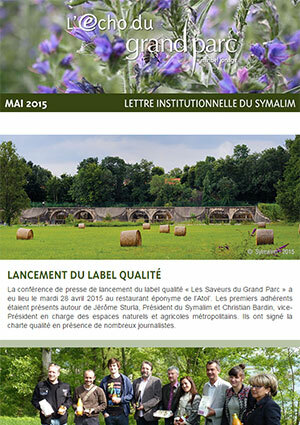 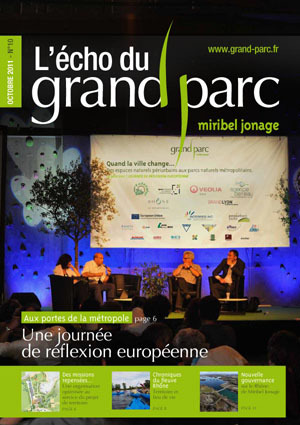 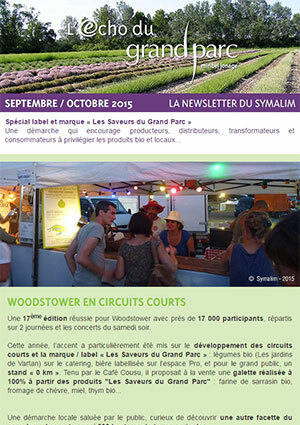 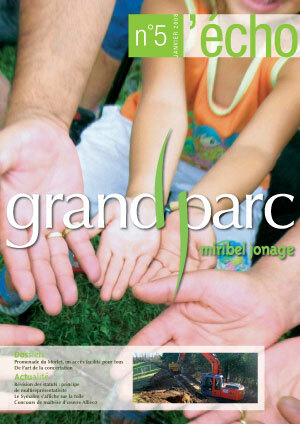 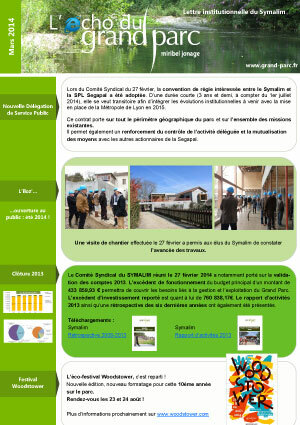 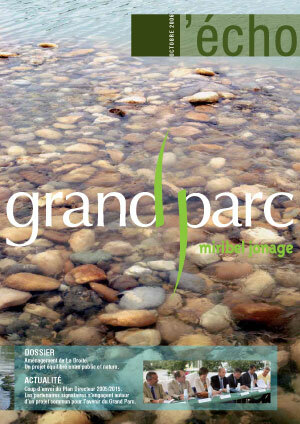 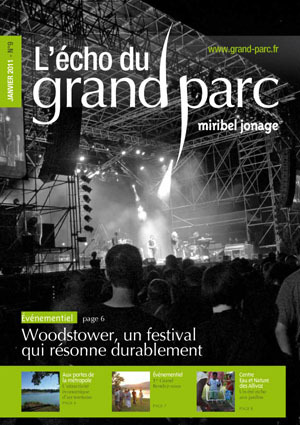 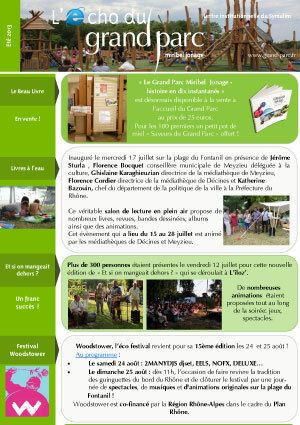 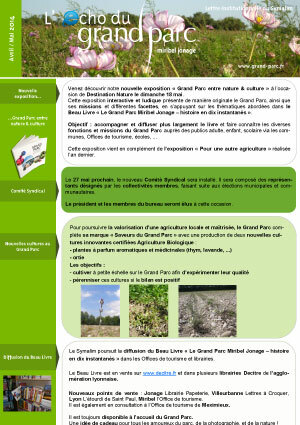 This monthly newsletter is sent to 1500 contacts, professionals and partners of the Grand Parc. 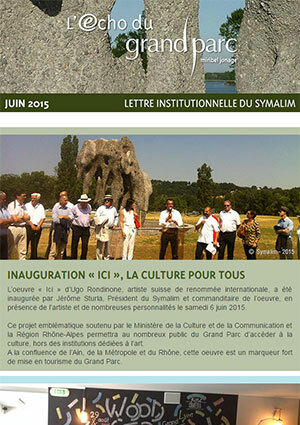 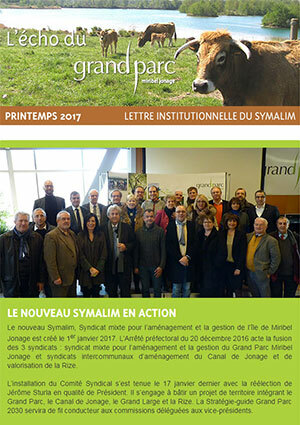 You will find the institutional news of the Symalim and the Grand Parc. 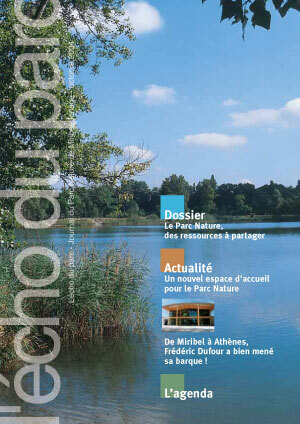 The Echo informs you regularly about the evolutions committed in the respect of the Grand Parc life to reconcile its fundamental role of territory resource that preserves water, flora, fauna and the access of the general public. 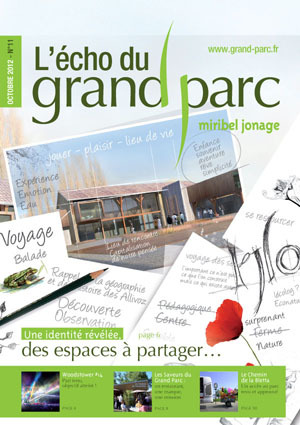 You do not receive the Grand Parc Echo and you would like to? 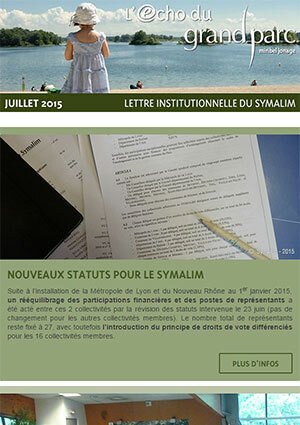 You want to carry out an address change ?